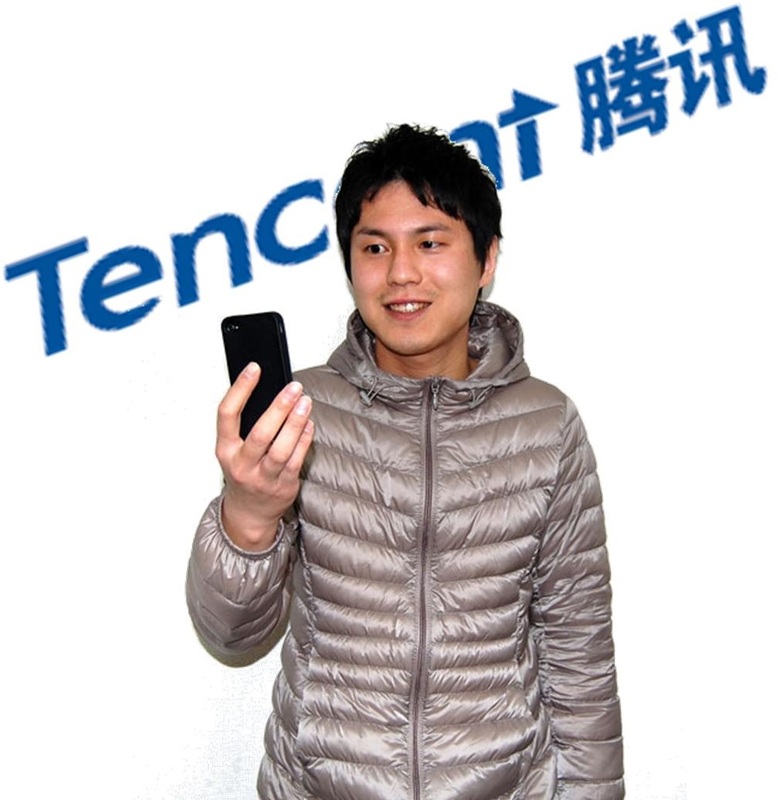 Tencent, one of China’s largest Internet organizations, has been finding a great deal of success in the mobile commerce field, and this may be due to the company’s approach on the mobile space. Mobile payments have been growing in popularity, but there is little incentive for consumers to stick with one mobile service in particular over another. Tencent’s WeChat platform is one of the most widely used mobile applications in the world, but it has only very recently begun to support mobile payments. In a relatively short amount of time, the platform has managed to win consumer loyalty through its unique approach to mobile commerce. Tencent has successfully “gamified” mobile payments, making it more appealing to consumers in general. In February, Tencent introduced a new way for people to celebrate one of the oldest traditions of the Chinese New Year: The exchange of hongbao, small, red envelopes that contain money. Every years, people throughout China exchange hongbao, but technology is beginning to play a role in the evolution of this longstanding tradition. Tencent introduced a new feature for its WeChat platform that effectively digitized hongbao. The service allowed people to send and receive digital hongbao, but the service also introduced some competition to the tradition. Using WeChat, people had the ability to make a red envelope containing money available to 20 people. The first ten people to claim the envelope would get a share of this money, creating an incentive for more people to use the WeChat platform. This competition actually encouraged people to spend more money through the platform. Gamification is nothing new in the mobile field. Many successful mobile applications have managed to attract support from consumers because they were able to turn everyday activities into an enjoyable game. Tencent’s ability to turn mobile commerce into a game could make it one of the leaders of the mobile field, especially if people continue to respond well to the company’s efforts.